Stay tuned for our upcoming workshop series. Do you have an idea for a workshop you’d like to lead, or participate in? 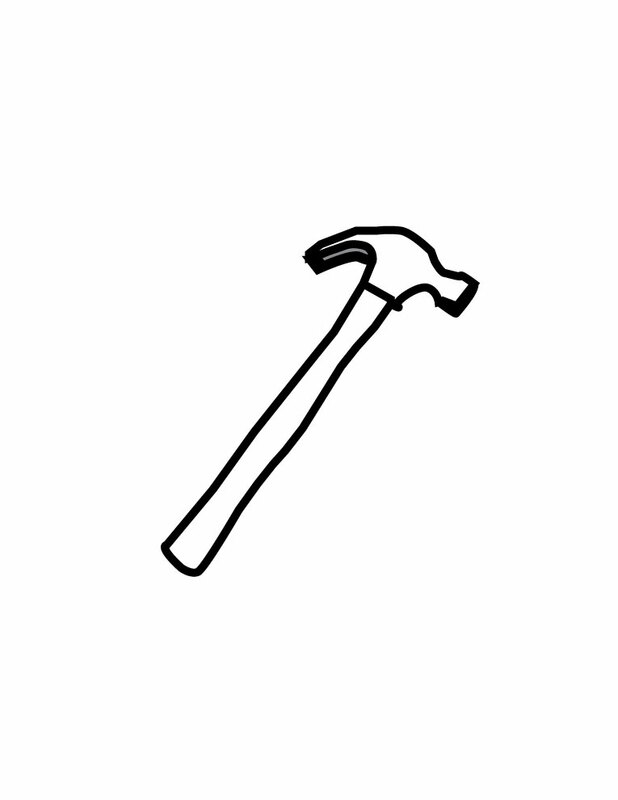 Send us an email at info@vancouvertoollibrary.com and let us know what’s on your mind! VTL Members! Our Annual General Meeting is coming up and WE WANT YOU THERE! This is Your opportunity to hear what we’re working on, get a report about our last year operating, and to add your voice to the conversation! We wanna hear what you have to say! We’ll have some snack and refreshments for you too! We’re building beautiful Hexagon Shelves again! Our facilitator got sick and we had to cancel the last one. For this edition of the Intro to Tools Workshop, we’ll be building hexagonal shelves that hang on your wall! Learn how to use a table saw, mitre saw, drill and other basic tools. As per usual, this workshop is intended for woodworking beginners and will focus on safety around power tools. We will assume you have never touch any of the tools before. We’re doing 2 workshops on the same day, one in the morning and one in the afternoon. Space is limited and our workshops sell out quickly! One hexagon/participant. We’re building beautiful hexagon shelves! 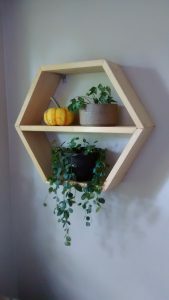 For this edition of the Intro to Tools Workshop, we’ll be building hexagonal shelves that hang on your wall! Learn how to use a table saw, mitre saw, drill and other basic tools. As per usual, this workshop is intended for woodworking beginners and will focus on safety around power tools. We will assume you have never touch and of the tools before. We’re doing 2 workshops on the same day, one in the morning and one in the afternoon. Space is limited and our workshops sell out quickly! One hexagon/participant. Our AGM is coming up! Our Annual General Meeting is coming up! Please come and join us. 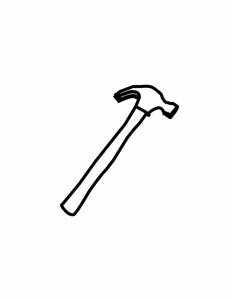 We want to hear from you about your Tool Library’s direction! Light snacks and refreshments will be provided. See you there!